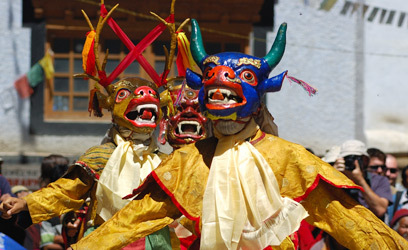 The Stonday Gustor festival is an annual celebration held in the month of June. 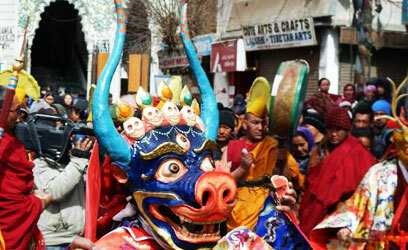 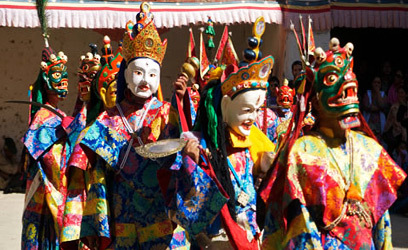 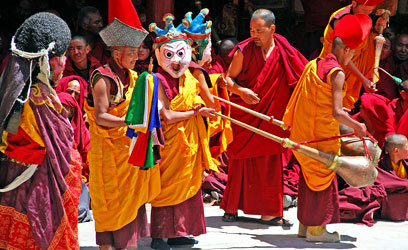 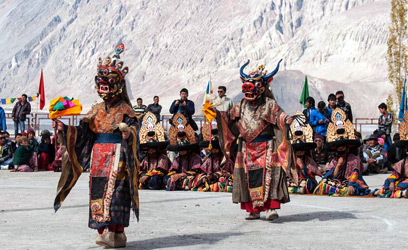 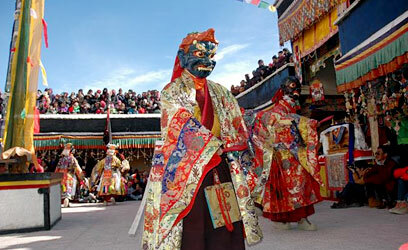 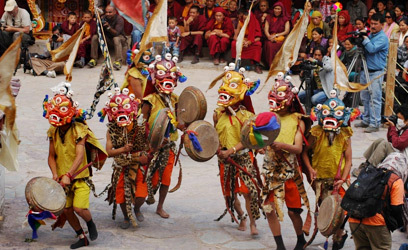 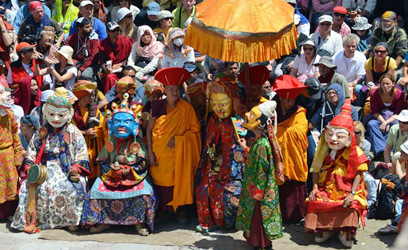 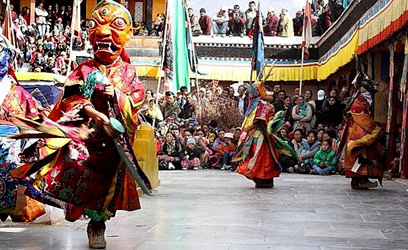 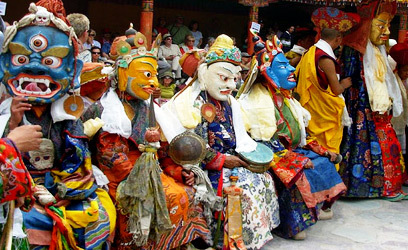 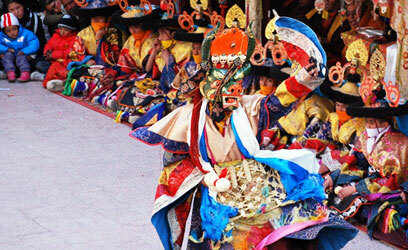 The venue for Stongday Festival is the Stongday monastery in Zanskar region of Ladakh. 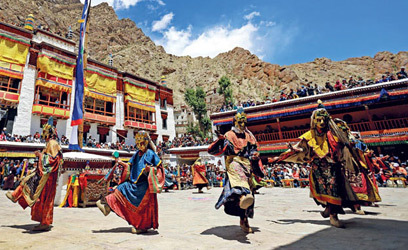 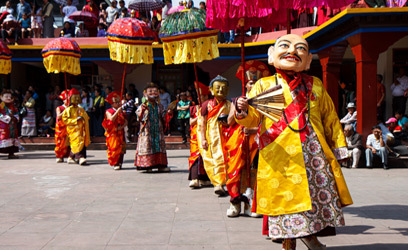 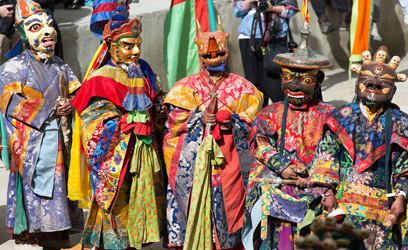 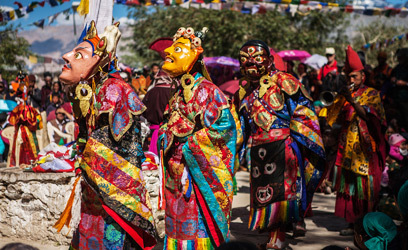 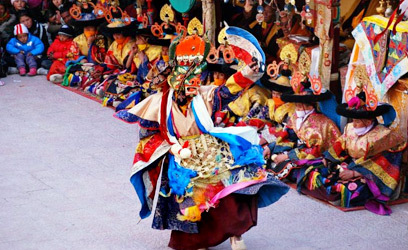 The Stongday festival is celebrated with great popm and show and a highlight of the Gustor festival is the sacred dance performed by the monastery’s monks. 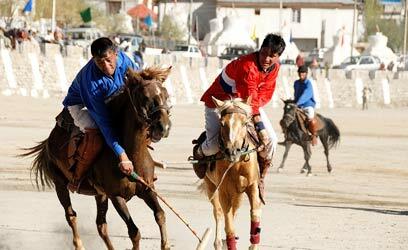 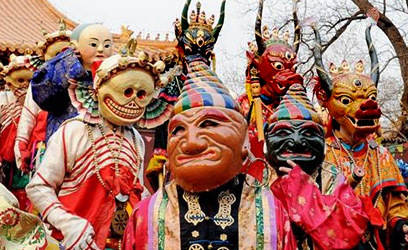 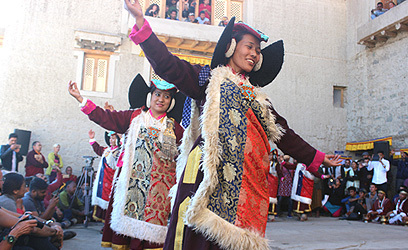 Every year, hundreds of tourists plan their ladakh itineraries to accommodate the Stongday Gustor celebrations in their tour.